This Acura MDX TECHNOLOGY AWD 3rd Row Seats Navigation is reliable and stylish. It will ease your mind knowing you are making a great investment. It is a one-owner vehicle that has truly been well maintained. Want that 'new car' smell? This vehicle still has it, because it has never been smoked in. We know the stress of worrying about buying a 'lemon' car and can provide the complete SERVICE HISTORY to help put your worries to rest. This vehicle, like all vehicles that we offer for sale, undergoes a comprehensive and stringent MULTI-POINT INSPECTION before putting it out on our lot. Worried about getting stuck with a wrecked vehicle? Not this Acura MDX TECHNOLOGY AWD 3rd Row Seats Navigation and we can guarantee it! This vehicle can hold its own with its powerful 3.7L 6 cyl engine. You put in enough hours throughout the week, so why not have a vehicle that does the same? Let the fuel efficiency of this Acura MDX TECHNOLOGY AWD 3rd Row Seats Navigation's 3.7L 6 cyl engine work hard to keep money in your wallet. The sports tuned suspension hugs the road like nobody's business. Why not be pampered by your vehicle? This vehicle has all of the comforts that you could want. You will not find another Acura MDX TECHNOLOGY AWD 3rd Row Seats Navigation fully equipped with all the convenience, safety, and power options at this price. From bumper to bumper this vehicle has been thoroughly inspected and is working perfectly thanks to our comprehensive multi-point inspection that we perform on every vehicle that we sell. The flawless finish looks like it was just driven off the lot. The interior is spotless with no rips, stains, or blemishes of any kind. We know this vehicle is an amazing deal, but if you're still not 100% sure, we have no issue providing you with a CARFAX report. We are a CARFAX CERTIFIED dealership which means that this vehicle has met all the rigorous requirements that not only we expect for every car we sell but also is fully documented by CARFAX to have a clean history behind it. 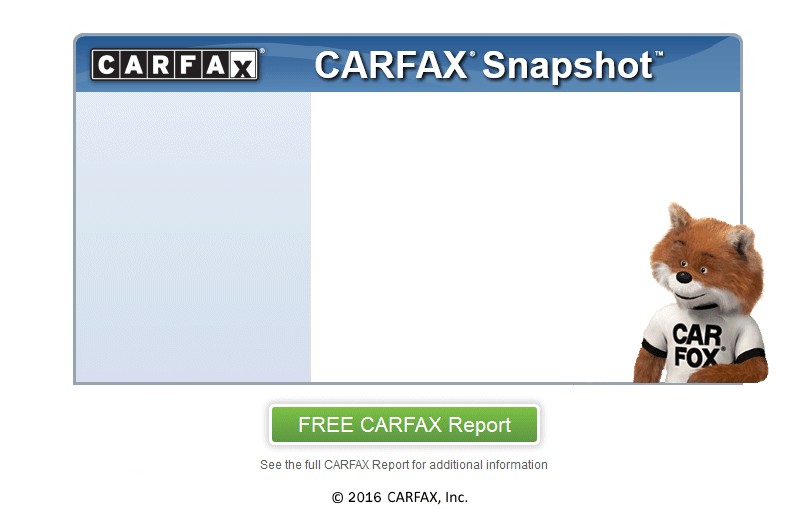 A lot can happen between owners and CARFAX backs us up when we say that this vehicle has only had one previous owner. We want you to be completely satisfied with your purchase, so we offer an optional extended warranty at a very affordable price. Just ask for the details. GUARANTEED FINANCING! Approval for Everyone! Call us now and get back on the road today! Our job is to get you on the road, and if you have approved credit with us, we can make this transition easier by providing you with low monthly payments. Are you a bargain shopper? We have a deal for you. This vehicle is beneath the BLUE BOOK value. With amazing deals at Best Auto of Manassas INC, you will be sure to drive away smiling. We are conveniently located near Buckeystown. Power everything! Powerful, luxurious ride. Power everything! Hard-to-find model! Perfect family vehicle. Perfect first car!